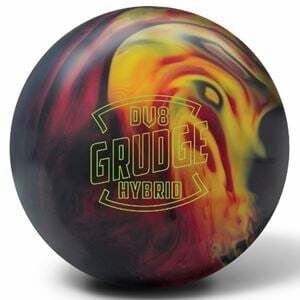 Make your grudge go on even longer with the DV8 Grudge Hybrid bowling ball. The Grudge Hybrid features the proven Grudge Low RG Asymmetric core which was featured in the original. 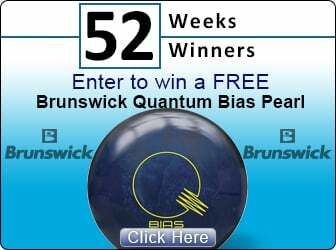 This core offers a low RG/high differential for maximum hook and flare. The difference is the new Composite Hook Hybrid coverstock, finished at 500/4000 Siaair. This will give the Grudge Hybrid extra length and energy retention which will result in the strongest backend reaction possible. Maximum Backend Reaction. Ideal for Medium to Heavy Oil.